The Official Website of the Galloping Goose Historical Society of Dolores, Inc. 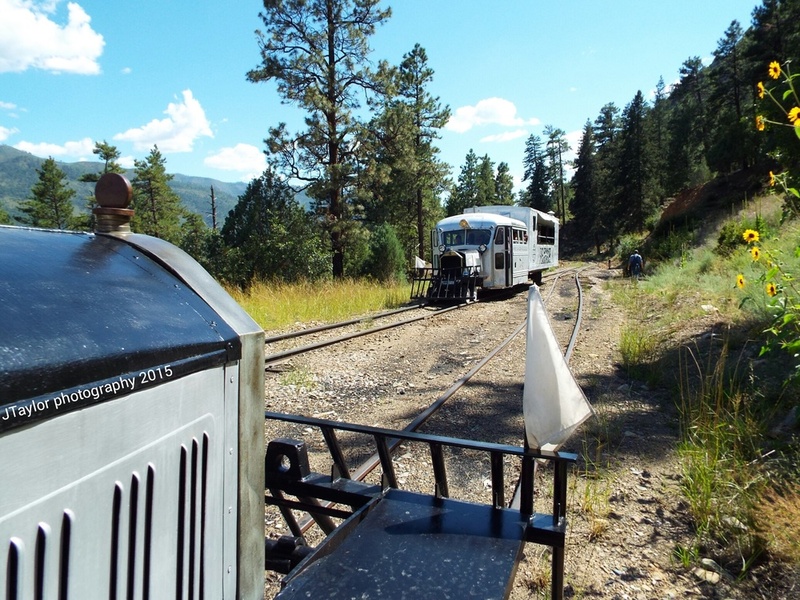 Located in Dolores, Colorado, the Society conserves history through outreach, restoration, operation and research. 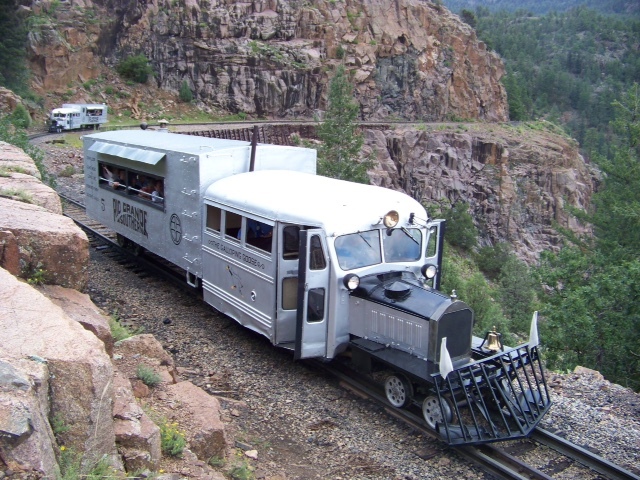 The main area of interest is the Rio Grande Southern Railroad and Galloping Goose 5 which in on display in front of the replica of the Dolores RGS Station on Central Avenue.